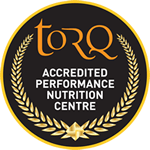 Over the past few months, the TORQ Nutritional range has been favourably featured within a number of reviews in some of the UK’s top Cycling and Triathlon Magazines. 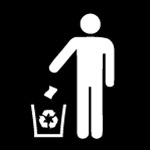 We’ve provided a summary below. 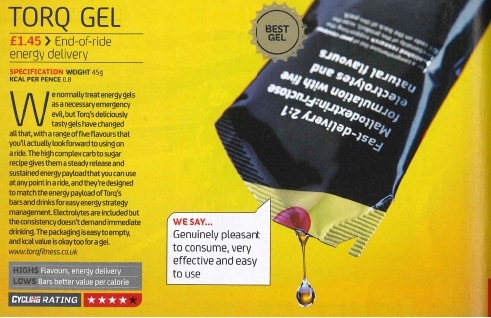 TORQ’s Natural Energy Drink recently won ‘Best Energy Drink’ in Triathlon Plus Magazine (January 2015 Edition), ‘Gear Of The Year’ awards.  The review (which featured all of the best products of 2014), tested the Natural Pink Grapefruit flavour, but there was also a mention of our Vanilla and the other fruit flavours we produce. 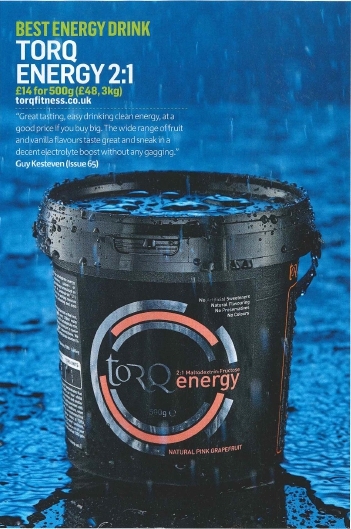 Then the November 2014 issue of Triathlon Plus Magazine’s sister publication, What Mountain Bike, featured the TORQ Recovery in their ‘Gear Of The Year’ article. 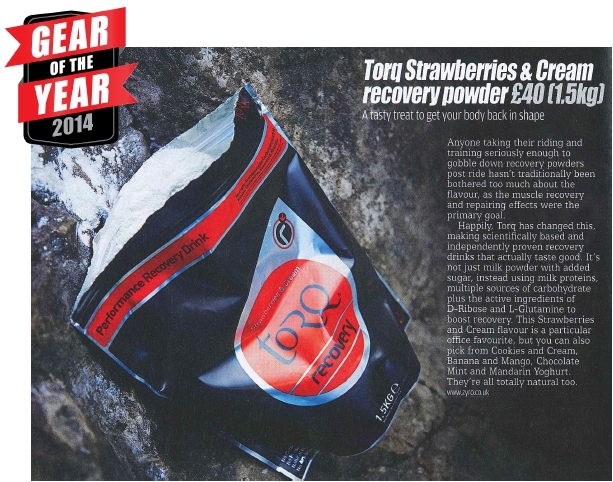 Here the TORQ Stawberries and Cream Recovery Drink was proclaimed as an office favourite!